Hello and welcome to our club website. With your support, we hope to once again deliver a year of community help and assistance as well as supporting national and international charities. We have a full programme of events and fundraising coming up, some old, some new. We are particularly excited about being asked to organise the Women on Wheels event 0n 28th July. We hope this will grow into something larger in the future. 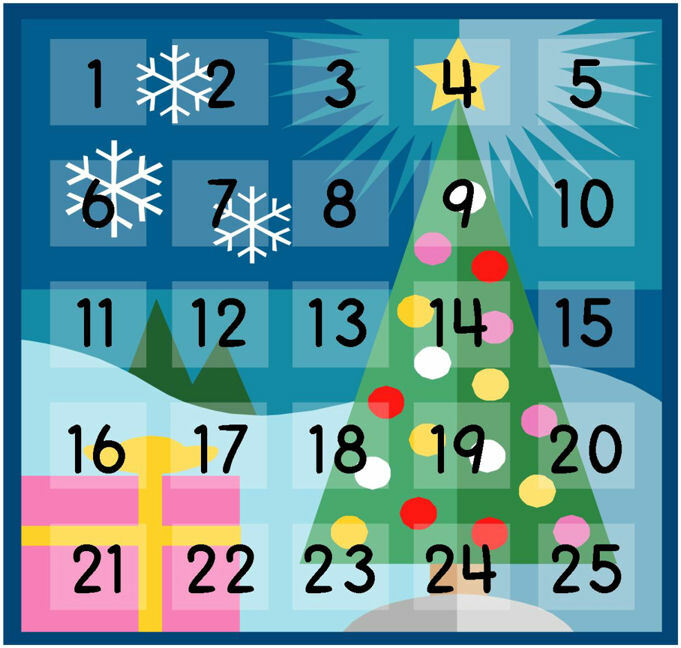 One of our regular projects that has captured the imagination of our supporters is the Advent Calendar. For each of the 24 days in December leading up to our Christmas Day swim, we will be donating to or assisting in some way, many charities and organisations. In addition to helping others, we don’t forget to have fun too. We have a very active social calendar this year including a theatre trip, a vineyard visit, interesting speakers, barbecues and our now infamous film-making lark We would love to tell more people about what we do and would love to hear from you if you want to know more information; perhaps dispel a few myths about Rotary. If you are interested in joining, that would be even better. Use the contact facility on this site and please check back regularly to follow our work. Don’t forget our Twitter and Facebook pages. Throughout the month of December, leading up to Christmas, The Southwold and District Rotary Club will carry out 24 small charitable or community projects, one per day, in our very own version of an Advent Calendar. The final and 25th day is, of course, Christmas day and our Charity Swim on Southwold Beach.rotary An article will be posted each day giving details of the day’s project. A summary can be found below. Click on “Read more” to see the full article. We hope you enjoy following our Special Rotary Advent Calendar here on our website or on our Facebook and Twitter accounts. 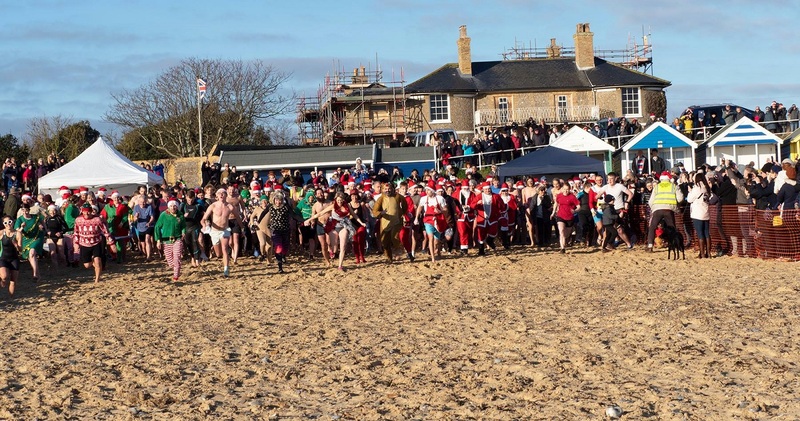 The annual Southwold Christmas Day swim organised by the Rotary Club of Southwold and District. This year the money raised will be divided between Southwold RNLI and The Suffolk and Cambridgeshire Blood Bikes (SERV). The swim takes place at 10:30 on Christmas Day morning on Southwold Beach near to Gun Hill. 2018 saw nearly 300 swimmers raise a total of £4300, a record amount. Click the image to go to the swim website and find out more.